AUSTRALIAN authorities have joined forces with Fiji police to investigate brown parcels of cocaine washing up on Fiji's shores. 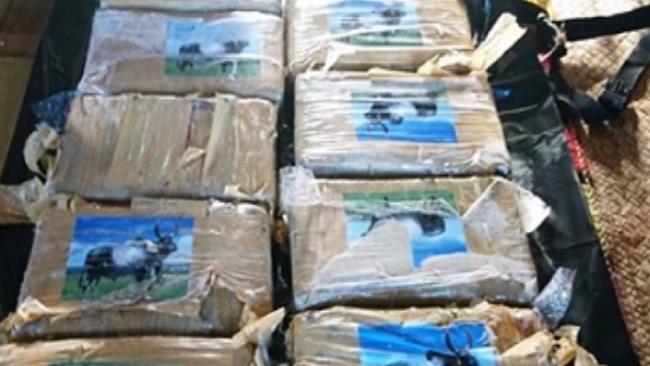 Fiji police commissioner Brigadier General Sitiveni Qiliho has confirmed a joint investigation is underway to determine the source of the cocaine parcels and of drug storage equipment which the Fiji Navy recently found, believed to have contained the packages. Fiji News today reported General Qiliho as saying more than 100 brown packages with a label showing a picture of a buffalo had washed up on various outer lying Fijian islands in Taveuni, Yasawa and the Lau group. Ten packages have been discovered since August 30, and some in Yasawa just this week. "We've been working with the Fiji navy and we have been able to pick up a few equipment that we think the drugs were stored in before it drifted to the islands that we are picking it up from," he said. "We have that equipment (and) it's part of an ongoing investigation. We're working with our Australian counterparts in identifying this." General Qiliho said police were concerned about the number of packages which could still be washing up on Fiji's deserted islands. 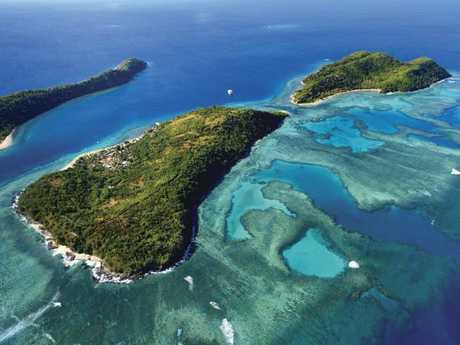 "That's very worrying for us because it extends the search area to a bigger area (and) that's why we're working with the Australian authorities and the Fiji navy in identifying tight patterns … so we can zero in on areas that we need to target," he said. Fiji Ministry of Defence director Timoci Natuva called for Fijians who knew of yachts arriving at islands without clearance to notify authorities via a toll free hotline. 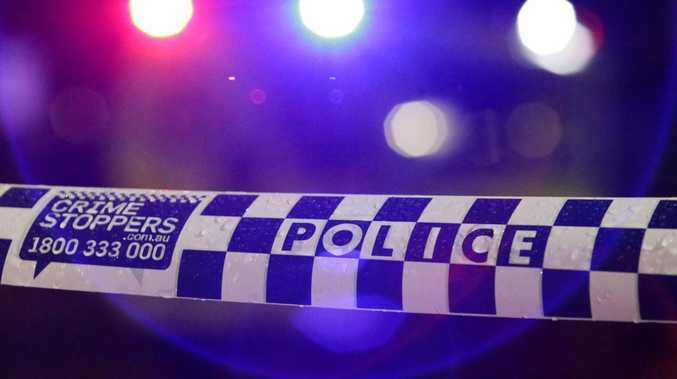 News Corp has sought comment from the Australian Federal Police. It comes as former Melbourne horse trainer John Nikolic and his wife and mother-of-two, Yvette Nikolic, await trial in Fiji following a drug bust on their yacht Shenanigans in Denarau Marina on June 22. 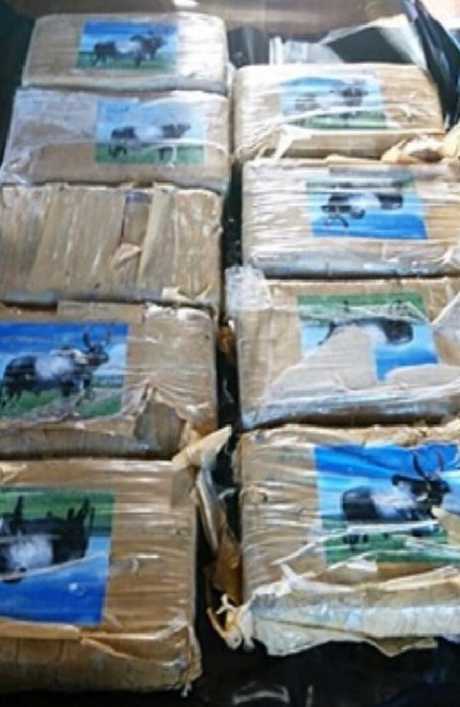 Between $20 to $30 million of drugs - mostly cocaine - were allegedly found on their catamaran. John Nikolic, 45, faces drug importation and possession charges while Yvette Nikolic, 42, faces possession charges. Both also face weapons charges after undeclared guns were found on board the boat. Fijian authorities told News Corp they had become suspicious of the Nikolics' yacht - which they had sailed from Colombia across the Pacific - because of the route it was taking and the amount of time it was spending in certain ports and islands. There is no suggestion the new drugs washing up on Fiji's shores are connected to the Nikolics.